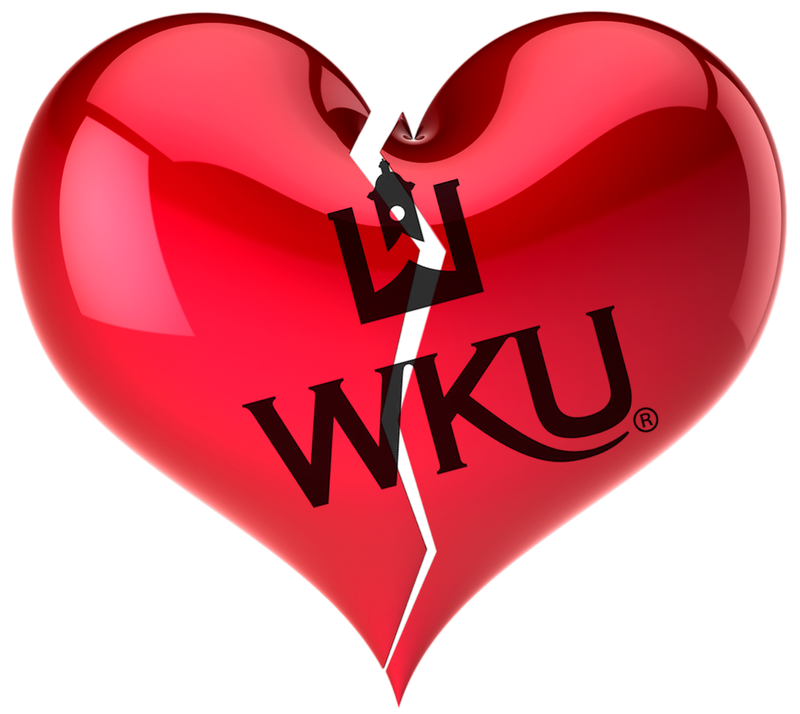 NO LOVE AT WESTERN KENTUCKY UNIVERSITY — AM I NEXT? With the Kentucky State budget finalized, it appears that Western Kentucky University may be forced to shed up to 300 in two or more rounds of employee layoffs to cope with a $31 million budgetary shortfall. Round one included approximately 119 full-time positions, 1 part-time position, and 40 unfilled positions that will remain unfilled to resolve a $15 million deficit. In addition to reductions in headcount, the University will also undergo some reorganization. One notable provision of the budget is that tenured faculty can be laid off if their respective programs are also eliminated. Components of the budgetary shortfall include: the $15 million deficit, the state reduction of $4.6 million, an 8+ million pension obligation and another deficit from changes in enrollment and adjustments to fixed costs. Educational institutions such as WKU live or die by their budgets. And, that the two factors that leads to budgetary flexibility are personnel costs and class offering.